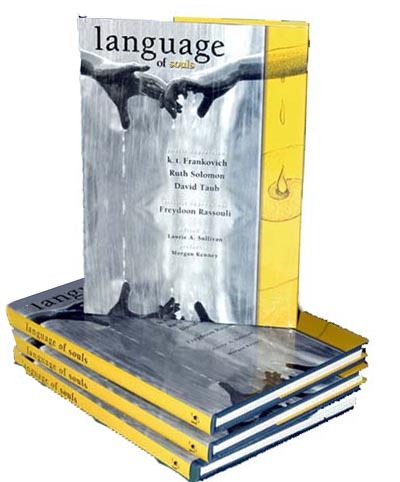 7" x 10" x .70"
Language of Souls is a remarkable coffee table book combining fine art with poetic expressions about humanity. 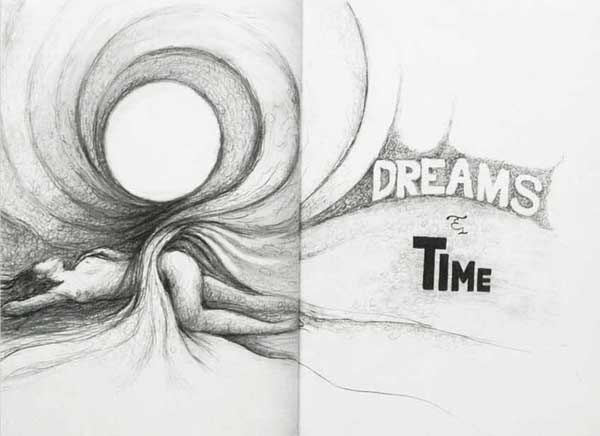 Three internationally published poets take you from dreams and time and move you through the realms of people and human nature, life and retrospection, moons and introspection, and intimacy and spiritual dimensions.As you make your way into the book, the pencil sketches by the world class artist, Rassouli, take you on another spiritual voyage. "Language of the Souls is a hauntingly beautiful book. The images, both written and visual, meld so naturally that your step from hustle and bustle into dreamscape and timelessness is seamless. Each poet speaks with a distinct, recognisable voice: yet a fine balance is created. Read language of the souls when you have time to experience it fully: rush it, and you deny fulfillment.